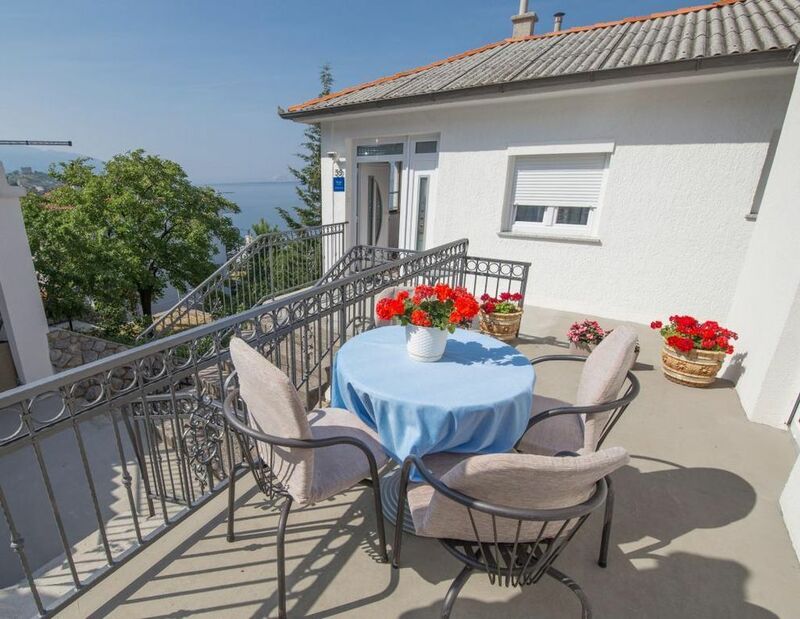 It is only a few minutes' walk from this holiday accommodation in the settlement of Prva Draga to the sea and the beach. The 45 m² holiday accommodation on the ground floor of the house is divided into 2 bedrooms a dining room with kitchen and a bathroom. The accommodation with terrace is equipped with SAT / TV, dishwasher and air conditioning. - Heating: per object and day Costs amounting to 6 EUR (optional). - Waschmaschine: per person and day Costs amounting to 5 EUR (optional). Air condition (per property and day, included in price 5 EUR). Pet (per property and day, included in price 5 EUR).